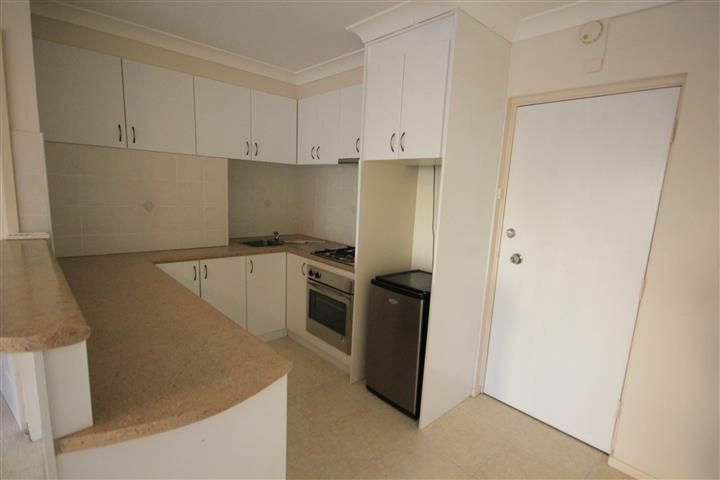 STUNNING 3 BEDROOM REAR TOWNHOUSE! 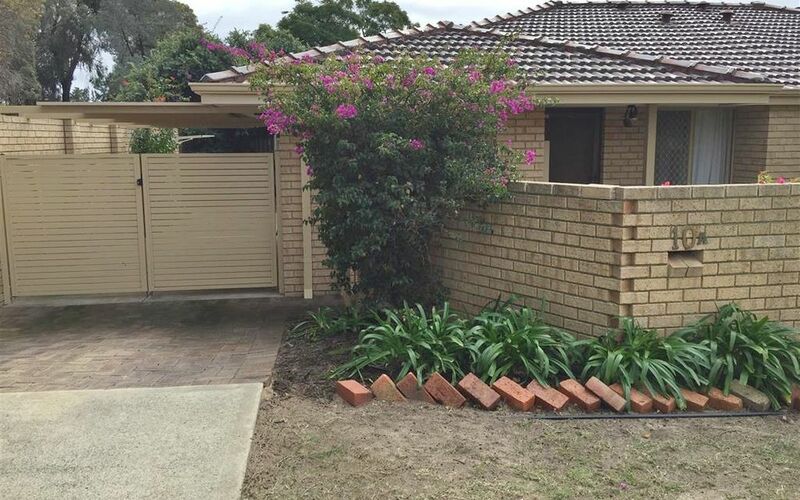 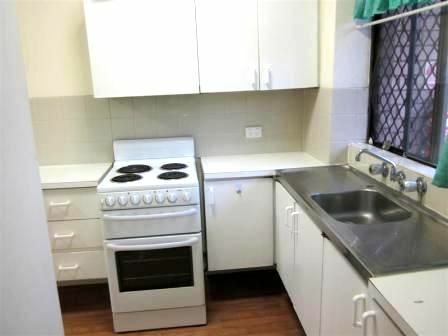 2 x1 Bedroom House in Great Location ! 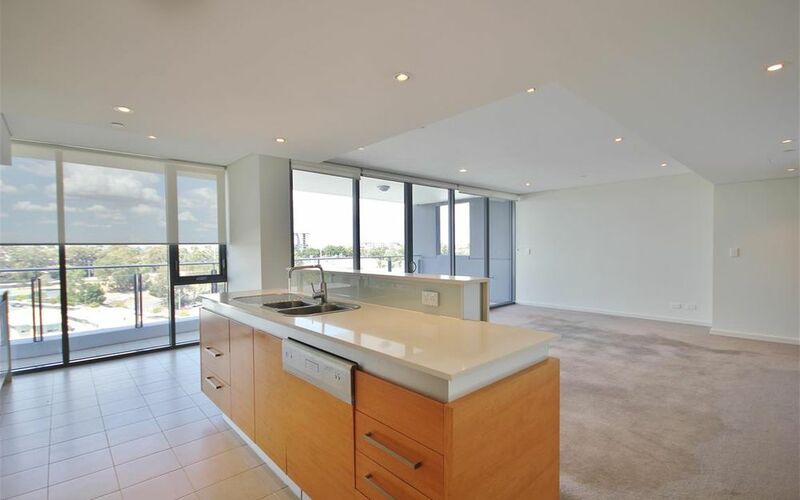 UNFURNISHED 3RD FLOOR UNIT WITH CITY VIEWS, GREAT LOCATION! 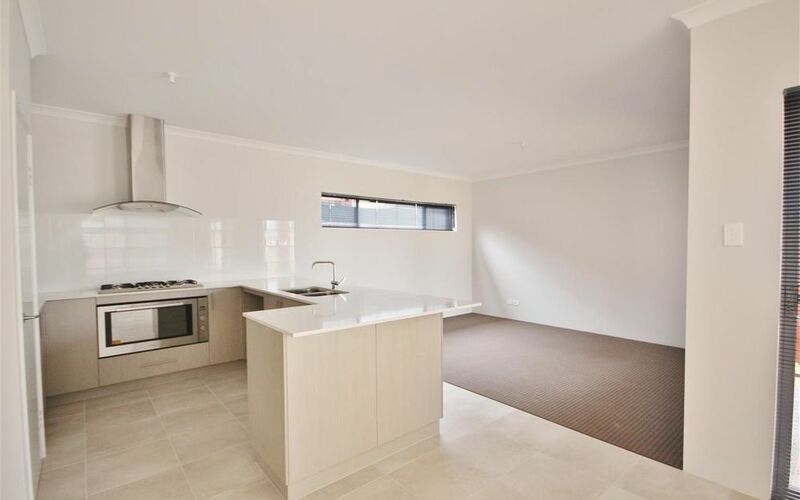 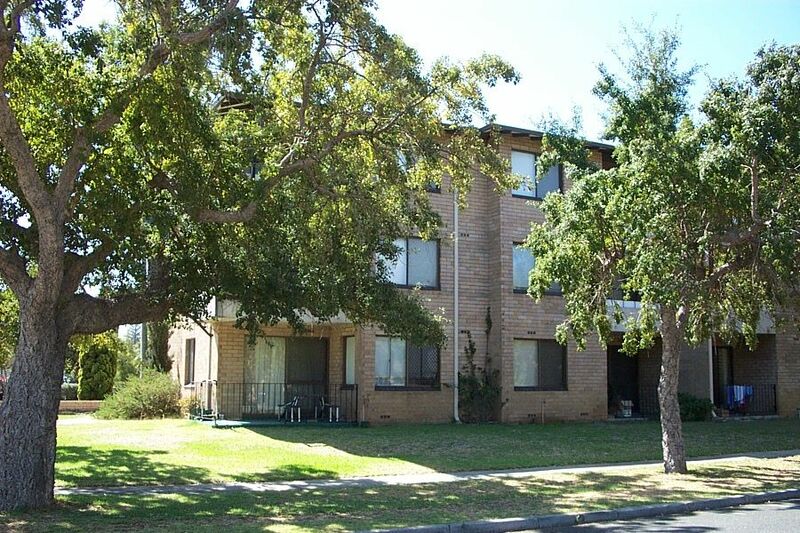 2 X 1 UNFURNISHED GROUND FLOOR UNIT, GREAT SOUTH PERTH LOCATION!